Simple registrations for smart schools. 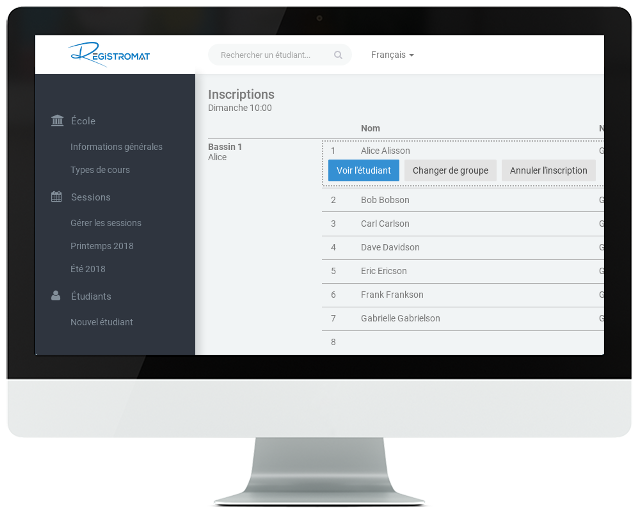 Registromat handles everything from your session scheduling to student registrations. Pros: We've used this software to manage registration in extracurricular courses. Overall I found it easy to use, and it helped maintain organization. Cons: I will update this section if any issues come to light.